FFC series disk Mill are designed compactly with a wonderful apperance. 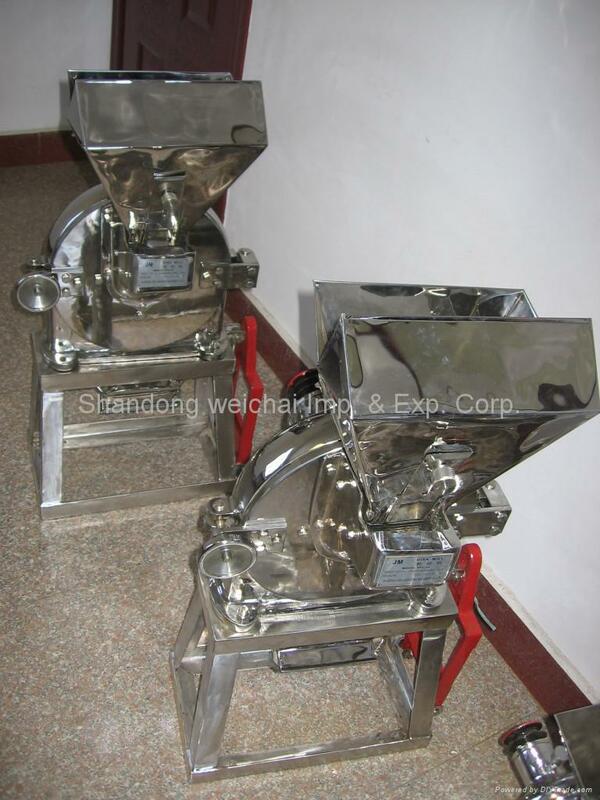 Which is easily for crushing various coarse grains and foods. Such as corns, soyabeans,sorghum,dried sweat potato,sliced and soilbean cake. 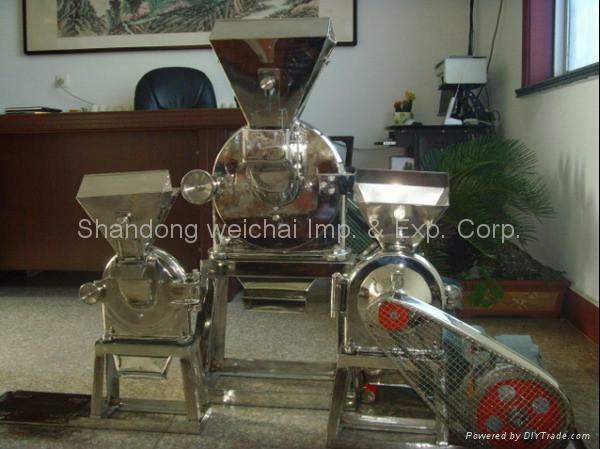 To crushing material into powder by one stroke without any residue. The photos is new type. 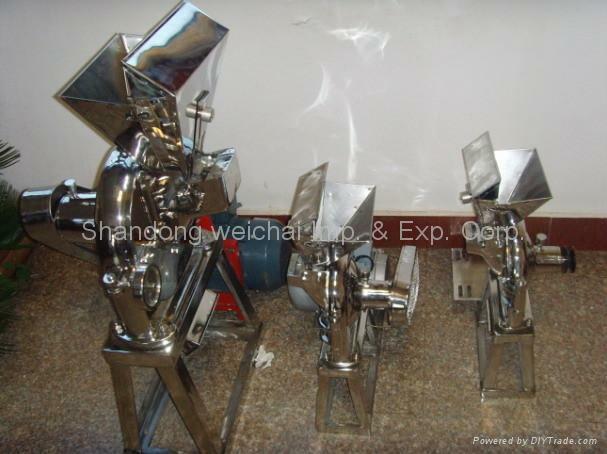 Stainless steel machine. With same capacity like old. More reliable and high preformance.